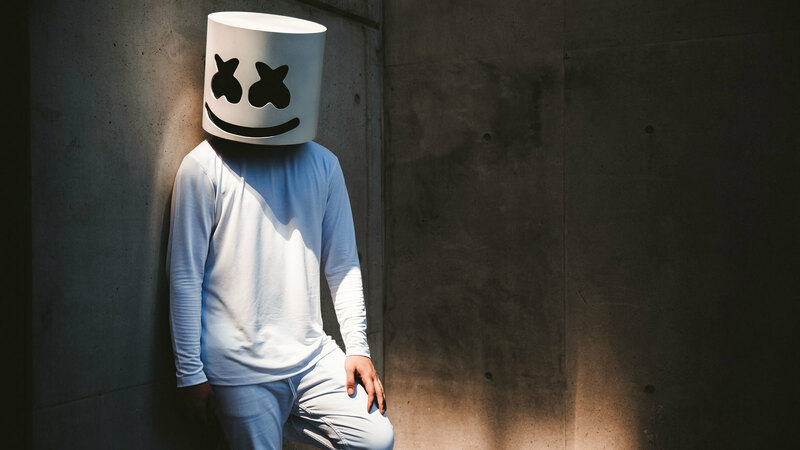 Prolific music producer known by the pseudonyms Dotcom and Marshmello, the latter of which he dresses up as a white-clad bucket-headed marshmallow. In 2017, his song "Alone" reached the US Billboard Hot 100 charts. Subsequently, he collaborated with Selena Gomez on the hit song "Wolves." He posted his first song called "WaVeZ" as an original mix on his SoundCloud in March of 2015. Shortly thereafter he started gaining support from known DJs including Skrillex. 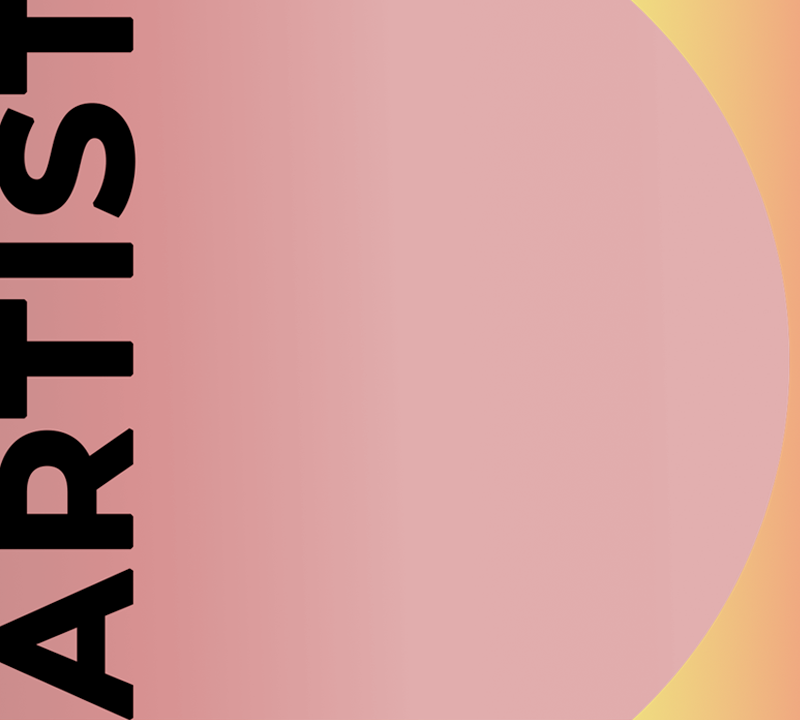 He has gained notoriety by remixing songs by renown artists such as Zedd and Jack U.